Winter in Montana is perhaps the most magical season in the Greater Yellowstone. If you’re new to the region and looking for great winter activities, look no further. We have compiled a list of our Bozeman & Beyond Winter Favorites, enjoy! Bozeman is located some of the best ski country in North America. 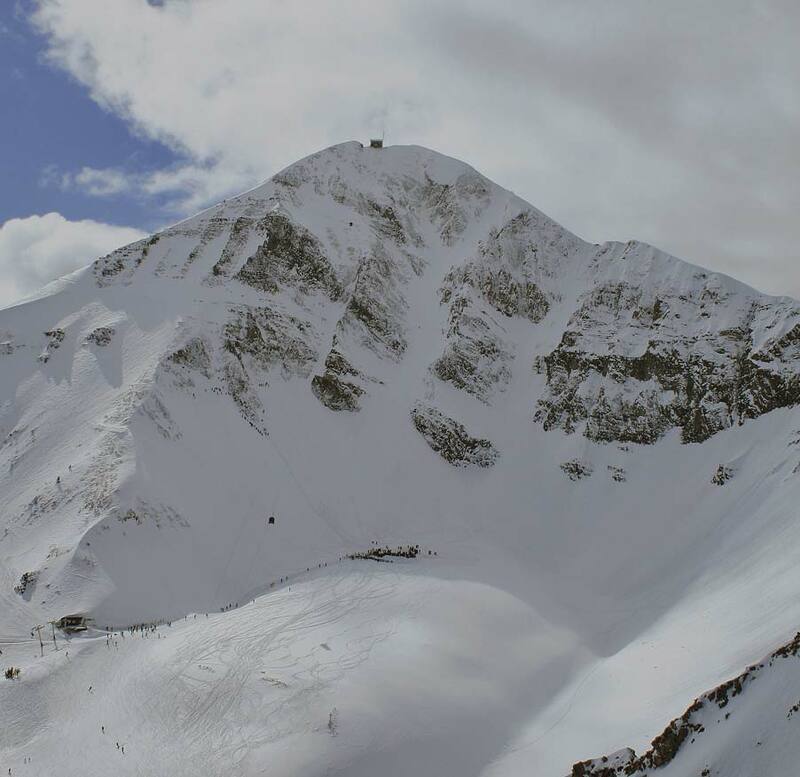 From downtown, it’s easy to access local hills, such as Bridger Bowl Ski Area, Big Sky Resort, and Moonlight Basin. Skiers of all levels can find whatever experience they desire, from the most basic amenities to upscale on-hill and après ski experiences. 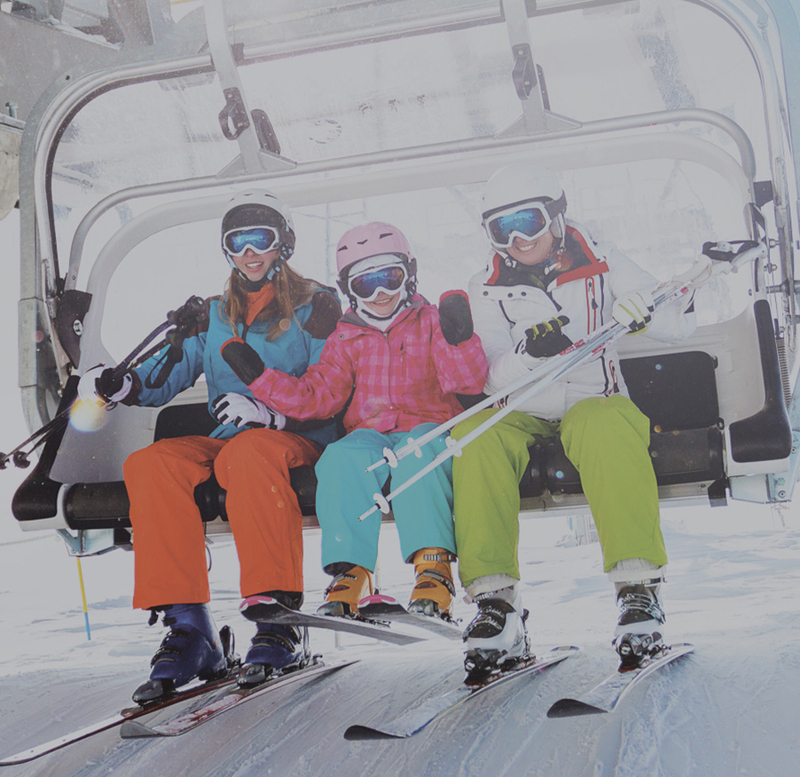 Several major and smaller resorts are located within a day’s drive of Bozeman, such as Jackson Hole Mountain Resort, Grand Targhee Resort, Sun Valley, Lost Trail Powder Mountain and classic Western mountains. Most think of Yellowstone National Park as a summer destination. Little do they know. In winter, the park is transformed to an all-white winter wonderland beneath stunning blue skies. 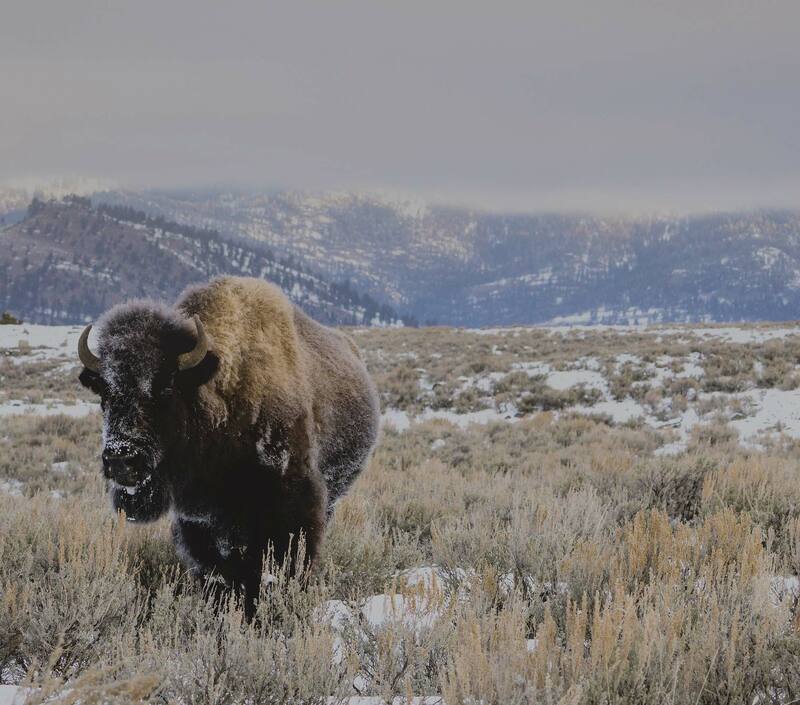 For families, a snow coach tour is the perfect way to view bison, elk, thermal features, the Grand Canyon of Yellowstone and other impressive wildlife and landscape features. For those seeking a challenge, a cross country ski tour through the park’s vast terrain provides a firsthand look at the backcountry and a terrific workout. Snowmobile tours are another option for those ages 18 and older. In winter, few things beat soaking in warm thermal waters served straight up from the earth, which is why hot potting is a favorite pastime in Southwest Montana. 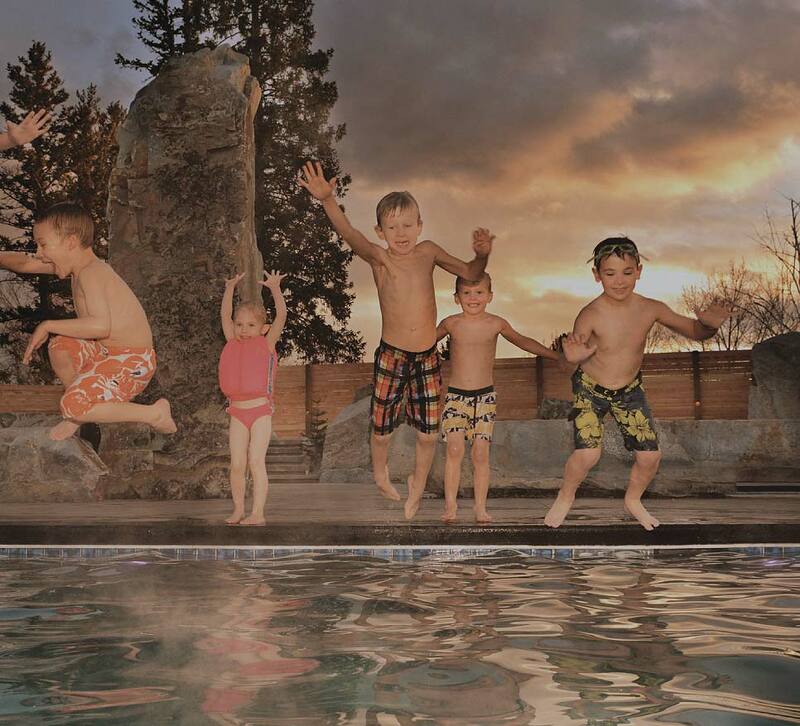 Formal resorts and pools, such Bozeman Hot Springs and Norris Hot Springs, offer quick and easy access to soaking. 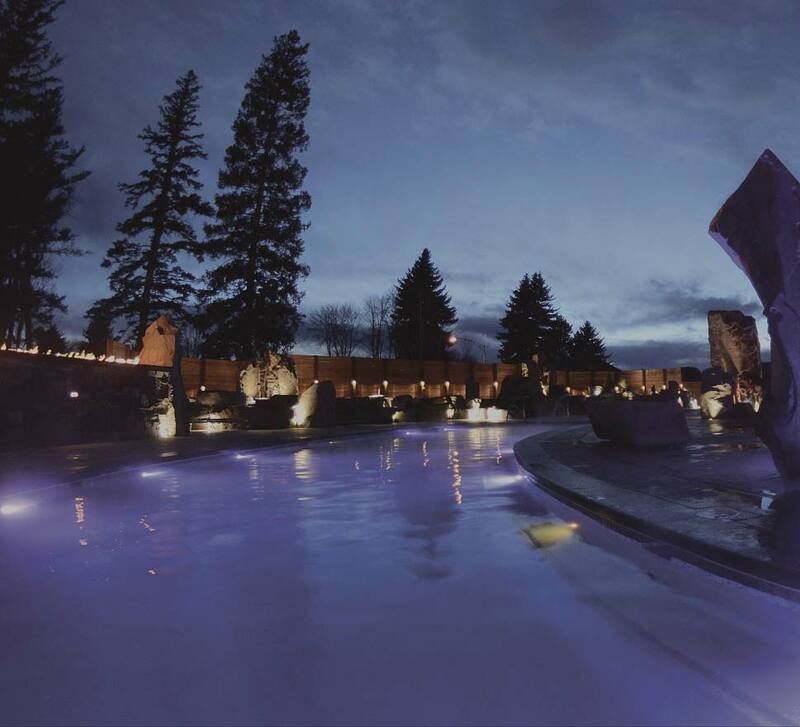 For a luxury, full package soaking, spa, dining and lodging experience, head to Chico Hot Springs Resort & Day Spa. Additionally, Fairmont Hot Springs, located just west of Butte, is another terrific all-inclusive resort.